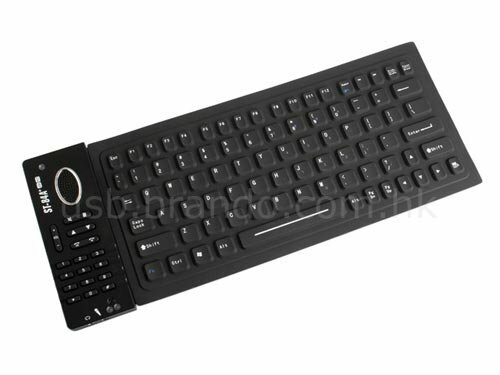 Check out this handy flexible keyboard with a built in VOIP phone. 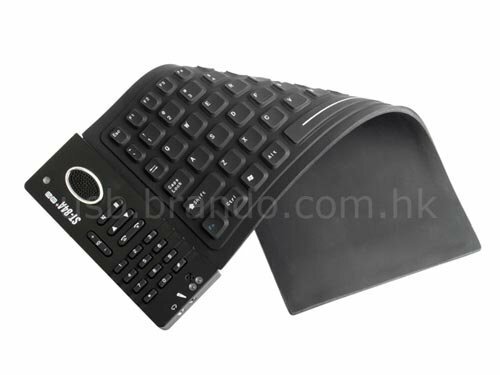 This funky keyboard is made from a high quality silicone material and it is ultra slim and lightweight. As well as a standard keyboard it features a fully functional VOIP phone with a dial pad, microphone and speaker. This fun keyboard is available to buy online for $40 from Brando.